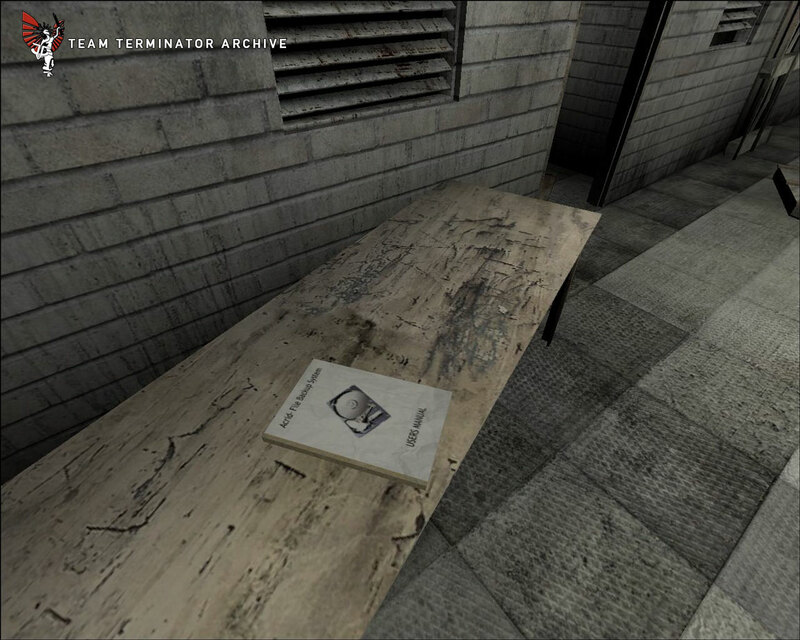 The Team Terminator story begins sometime in 2000 with a Quake3 realism modification called TrueCombat. This project was the brainchild of two creative German talents; Tier and Coroner. Their initial project on the Quake3 engine wasn't even for a realism mod. 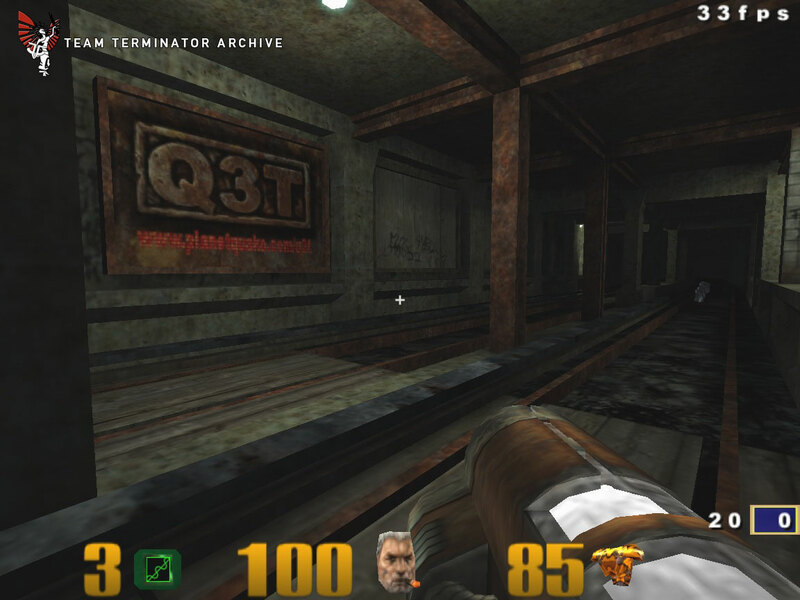 Their first work started with a Terminator style game aptly named Q3:Terminator. During the developement, they opted for a change of plans and decided to create a realism mod instead. Using what they could from their Terminator experiment, a new modification called "True Combat" was born. With this new mod, the team name "Team Terminator" stuck despite having anything to do with the original Q3:Terminator mod. A few months later, the first public beta of True Combat (Beta 0) was released. This build featured 2 maps; Urban Assault (originally made for kingping) and Harbour (which was completed in one day). It had a good assortment of weapons, bad looking models and standard Q3 sounds for the most part. 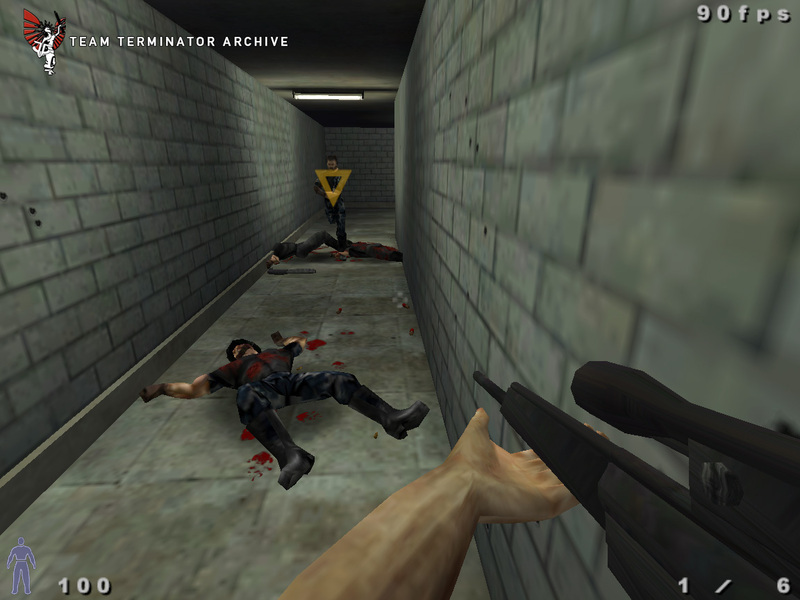 With True Combat gaining attention and popularity, 10 more builds were quickly released until version 0.45 b12 in December 2001. With real life issues getting in the way, Coroner and Tier decided to resign from Team Terminator. With the remainder of the team and community desperate to keep TC alive, a coder by the name of Acrid- stepped up to assume the team role of lead coder. Acrid- was already a member of Team Terminator and had some experience under his belt (with Q3 Weapons Factory & with Q3TC's mission code). In June 2003, version 1.0 was released. It gained a lot of attention as it featured Mission mode and had a graphical upgrade. TC flourished over the next few months with patches and map packs. Unfortunately, the momentum set after 1.0's release quickly died off. Acrid- became inactive and kept his distance from the community. He reappeared over a year later to claim he had lost TC's source code in a hard drive crash. He also claimed to not have made any backups. In 2004, things started to evolve for another realism mod - but this time based on the famous and FREE game: Enemy Territory. 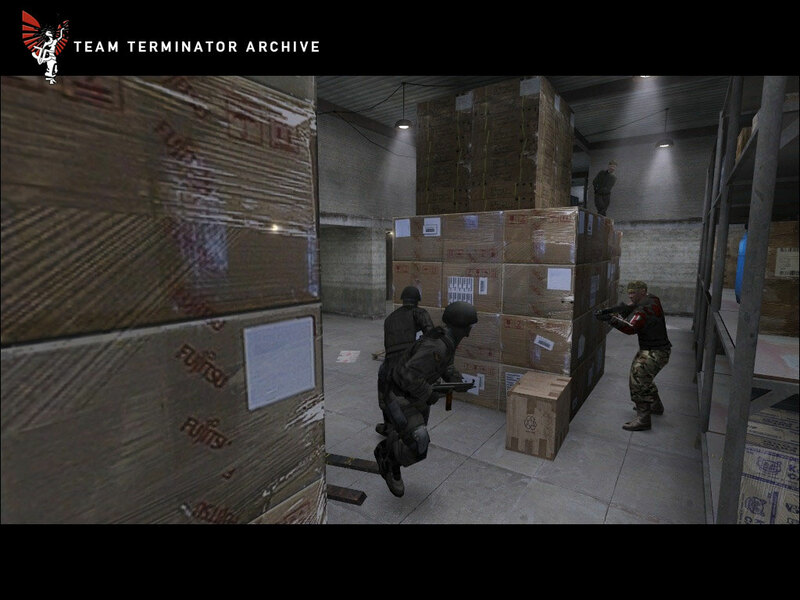 Coroner and Tier returned in the form of GrooveSix Studios and teamed up with the remaining members of Team Terminator. The name True Combat: Elite was chosen for this new mod as it was a combination of two former projects: True Combat & Elite626. Elite626 was a modification on the Return to Castle Wolfenstein engine that Coroner had been working on. Enemy Territory was the engine chosen as it supported all operating system platforms and was totally free - therefore being more accessible to a larger audience. The next few months the mod gained speed and lots of work was done behind closed doors. The transformation from a WW2 based game to a modern day combat simulator was starting. On September 29th 2006, True Combat: Elite version 0.49 was released. This version introduced mini mods (Objective, Body Count and Capture the Flag gamemods with seperate UI's), texture tone mapping and HDR light. Version 0.49 had surpassed most expectations on what could be achieved on the Enemy Territory engine! True Combat: Elite is currently not in a state of active development for the Enemy Territoy engine.